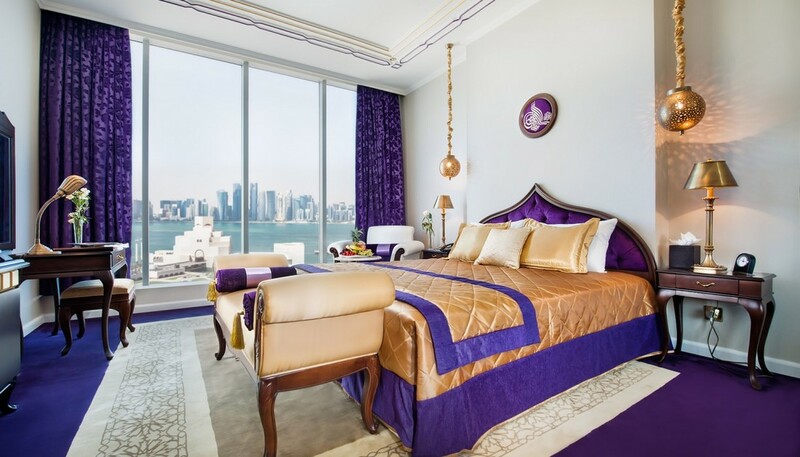 Perfectly situated along the sweeping sun-drenched shores of the Arabian Gulf and set at the heart of the mighty city of Doha, Saraya Corniche Hotel is one of the premier boutique five-star hotels for business and leisure travel in Doha. 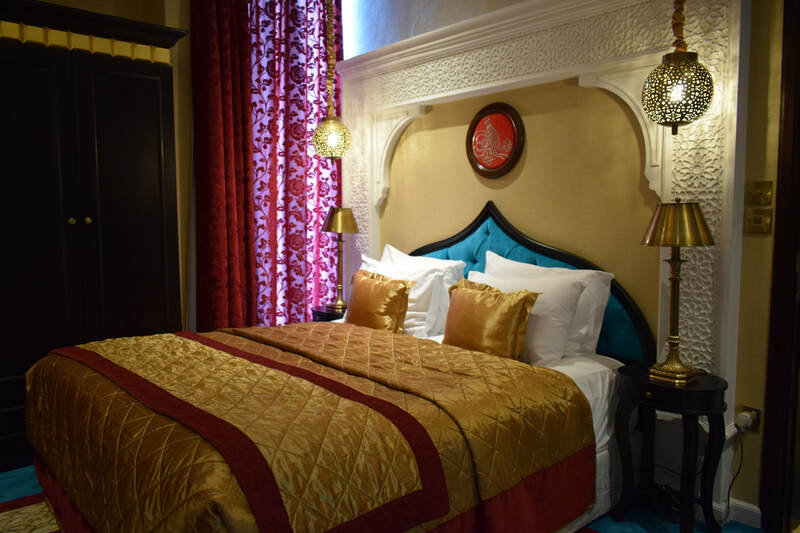 The hotel is within walking distance from popular Doha landmarks such as the Corniche, the national Museum, the Museum of Islamic Arts, Souq Waqif and Bank Street. All accommodations at Saraya Corniche Hotel are appointed with soothing color palettes and locally inspired furnishings with views of the Corniche and Arabian Gulf. Additionally, 216 rooms and suites feature the full range of travel comforts, including free Wi-Fi, flat-screen televisions with satellite programming and comfortable work desks with chairs. With distinctive restaurants and a bar, Saraya Corniche Hotel makes it easy to enjoy a memorable dining experience without having to leave the hotel. Merging stylish yet comfortable ambiance and superb cuisine, Layali Restaurant and Chinese Bamboo Restaurant are favorite dining and socializing spots for hotel guests and Doha residents alike.